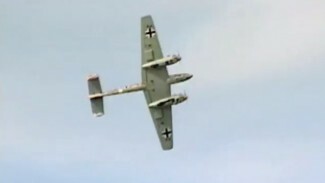 We attend the 2007 edition of War Birds over Delaware and highlight three pilots and their RC model war birds. Mike Hapsas, from Ft. Lauderdale, FL, shows us his F7f Tigercat. It is 1/5 scale and has a 120″ wingspan. 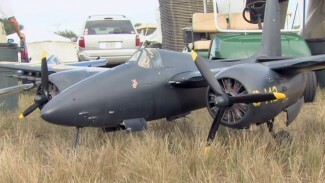 The plane was modeled after a scale speciman that flew in 1945. Enjoy its great flying!